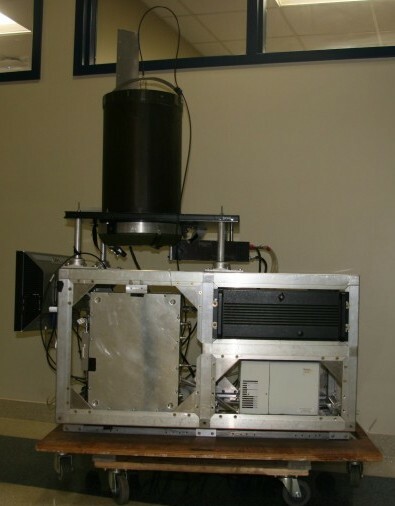 A compact light detection and ranging (LiDAR) is used for the purpose of aerosols profile measurements. Aerosols are stable suspensions of solid or liquid particles in air ranging in size from 1 nanometer to 10 microns. LiDAR is a powerful tool for atmospheric aerosol profiling as it resolves the aerosol vertical distribution of an atmospheric column. In this project, we using a LiDAR to collect aerosol profile of ~12KM vertical altitude scattering ratio plots. We then process these plots to extract features and cluster using unsupervised classification techniques such Bayesian mixture models. The goal is to relate relevant different aerosols profiles captured at different days and at different times with different climate conditions to evaluate atmospheric particle content.